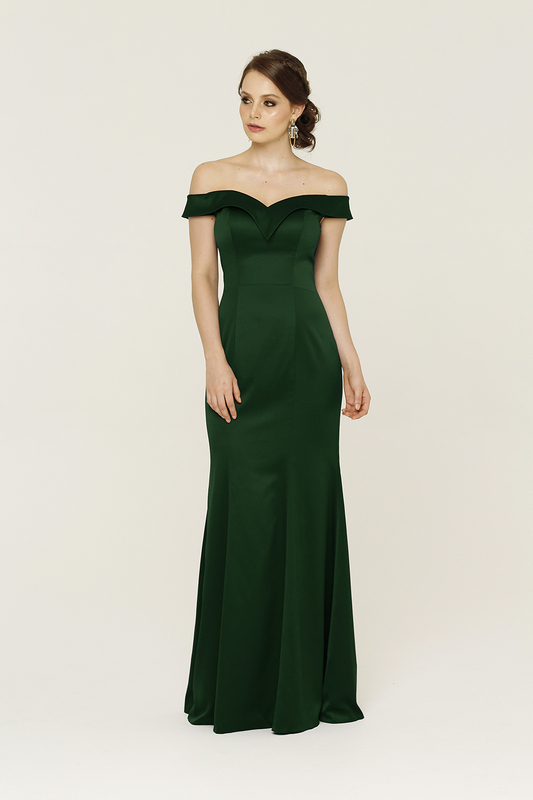 Step out in off-the-shoulder glamour in the Ava Formal Dress. Made of soft satin, this romantic dress also feels luxurious against the skin. 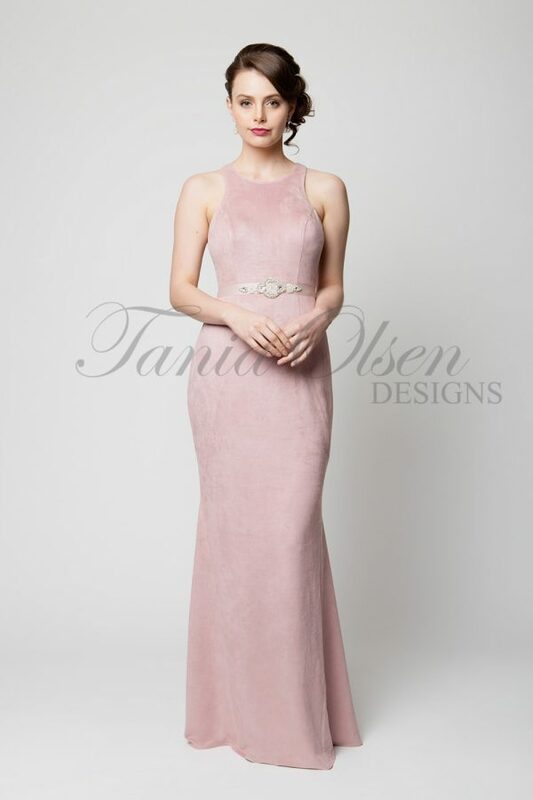 Encompassing all things romantic and feminine, the Ava Formal Dress evokes a feeling of glamour and style, perfect for formals and your next evening affair. Designed to flatter any silhouette, the Ava Style features an off-the-shoulder design with a sweetheart neckline, showcasing the décolletage and upper back. Cinched in at the waist, the skirt falls to the floor, elongating the figure, and highlighting the feminine aspects of the piece. Wear with drop earrings and strappy heels for a refined evening look.